Easy Name Change is Australia's original provider of online personalised name change kits. Success of Easy Name Change has led to the launch of Easy Name Change in the USA, Canada, the UK and New Zealand. 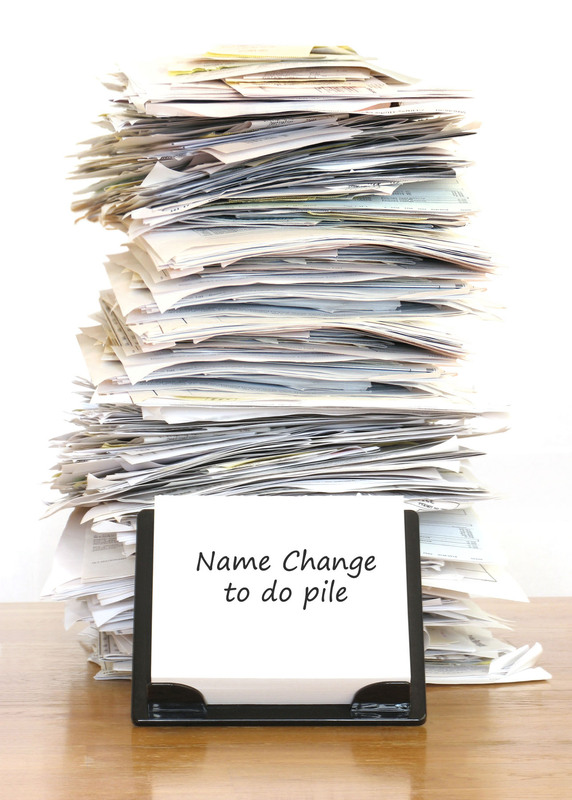 Easy Name Change has conducted an annual name change survey since 2010. We can provide insight and data on Australian and international name change trends. 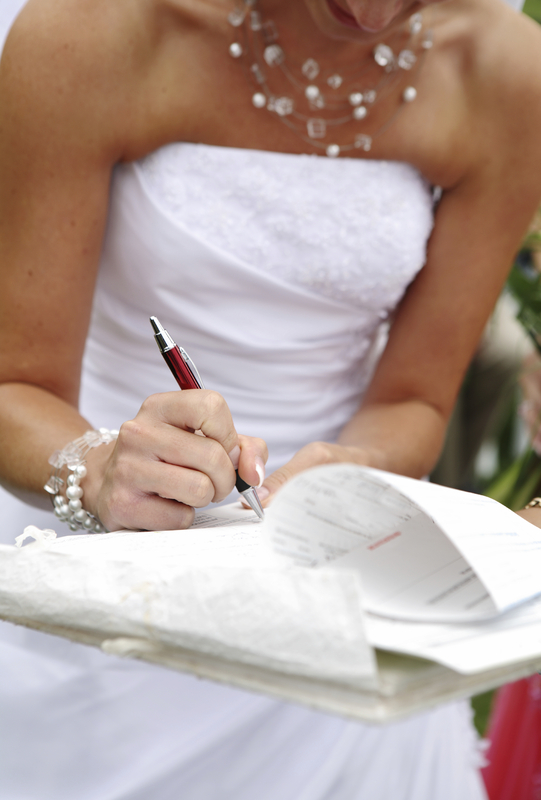 Our surveys poll hundreds of people who have changed names and includes marriage, divorce and legal name change data. Customer queries will not be responded to over the phone. Customers, please email via the contact us page or reply to any of our emails.